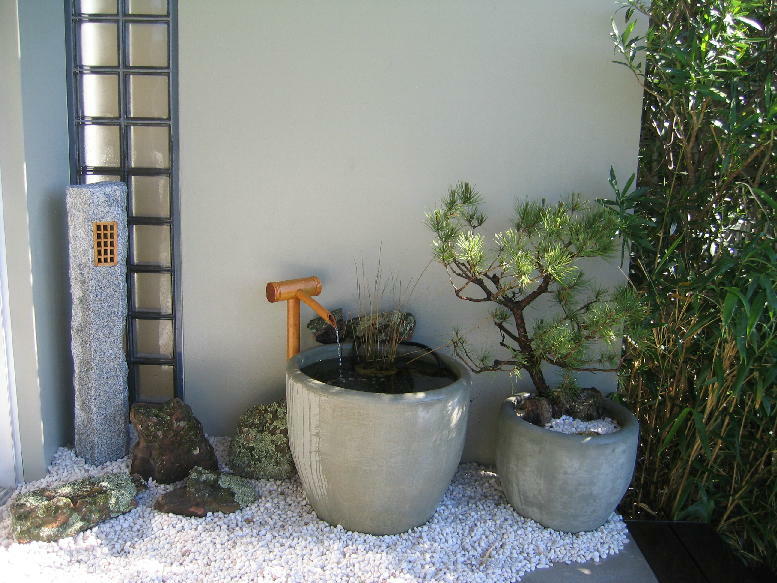 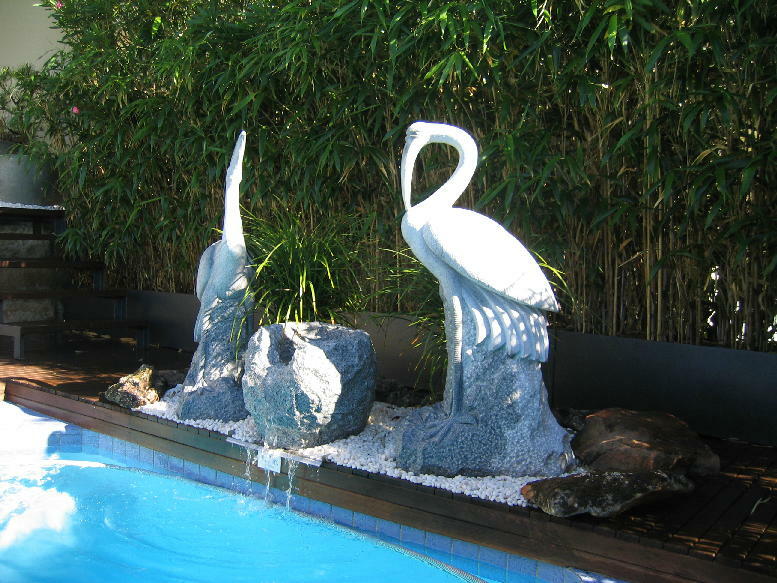 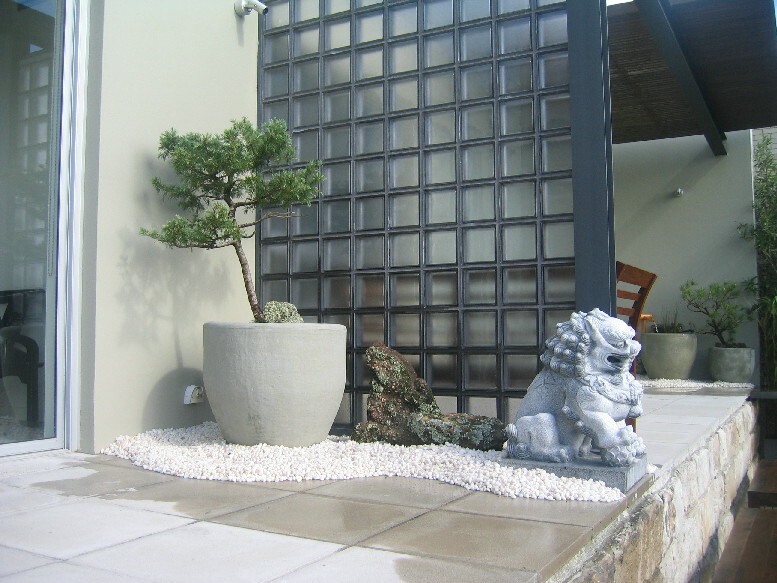 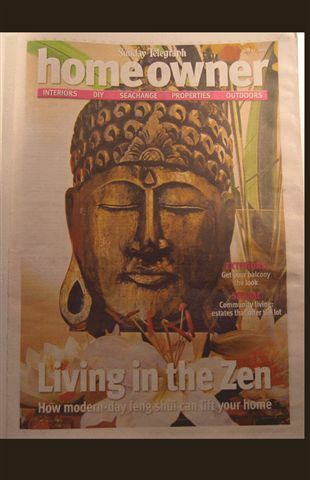 Creating a beautiful Zen Garden in the authentic Japanese style is now a possibility with the landscape architectural services of Zen Living Natural Health. 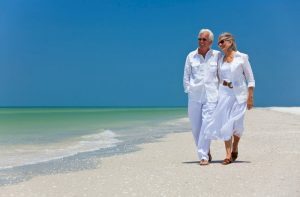 It has long been recognised in the East that the key to good health and harmony is the balance between the forces of nature and the world we humans live in. 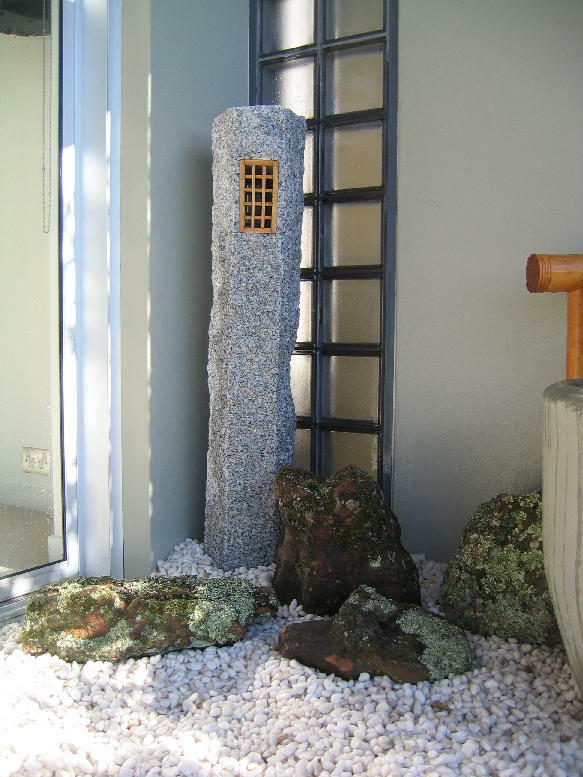 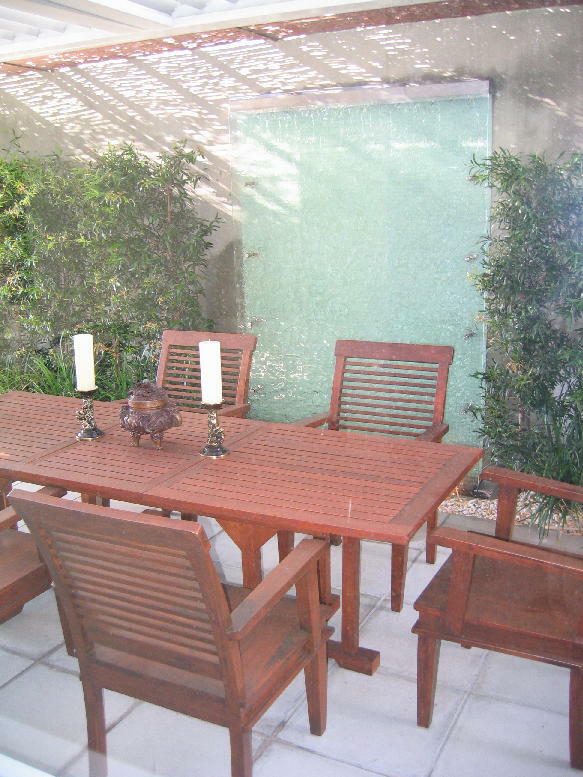 The creation of a zen garden whether it be a full scale outdoor area or a small corner of a city balcony, provides its owner with a calm and tranquil space to unwind and de-stress from the rigors of day to day living. 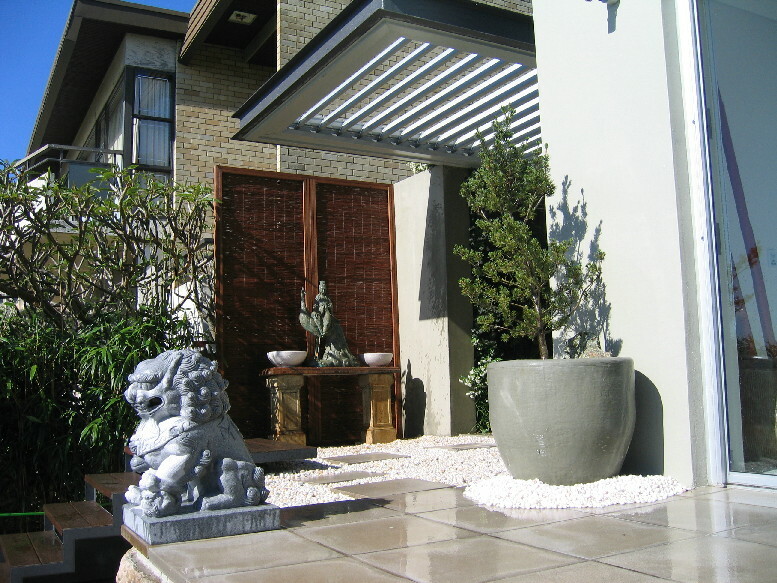 Feng shui and other Eastern energetic principles are applied to the designed space to allow for the conducive flow of harmonious energy. 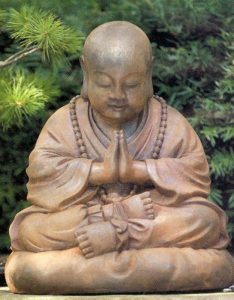 The result is a space that emanates calm and peace and allows all those who wander in it to absorb this positive energy. 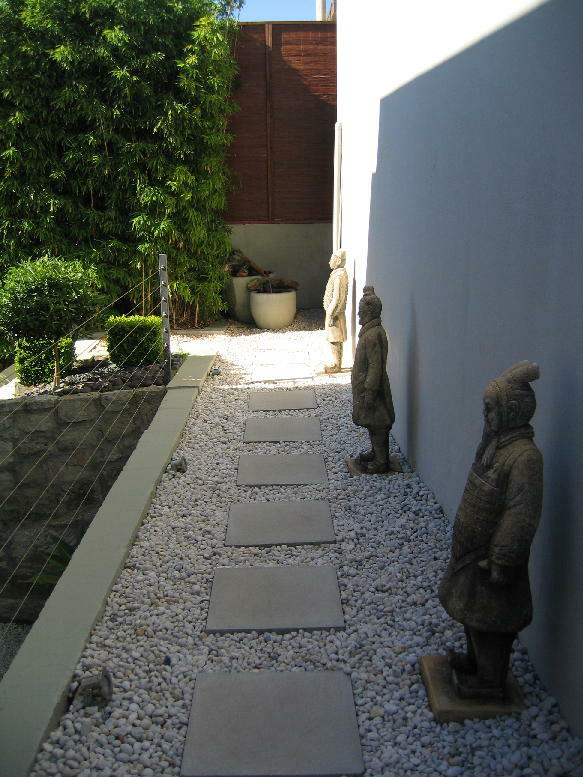 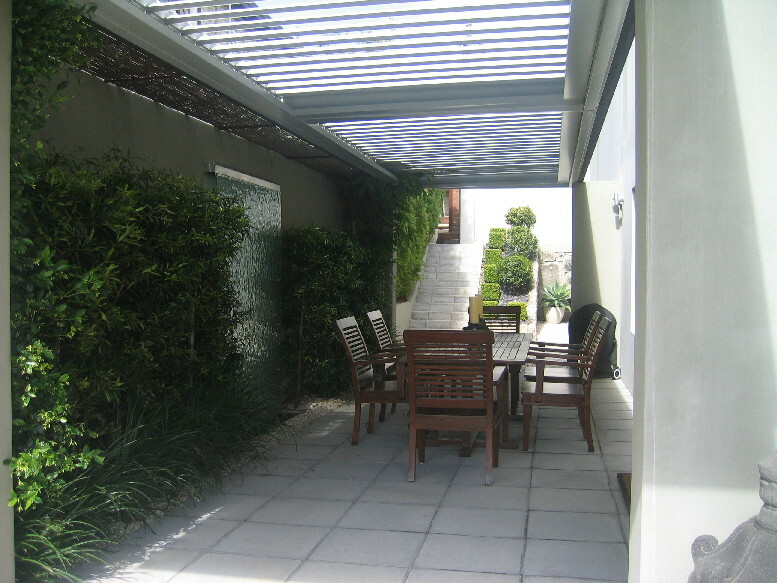 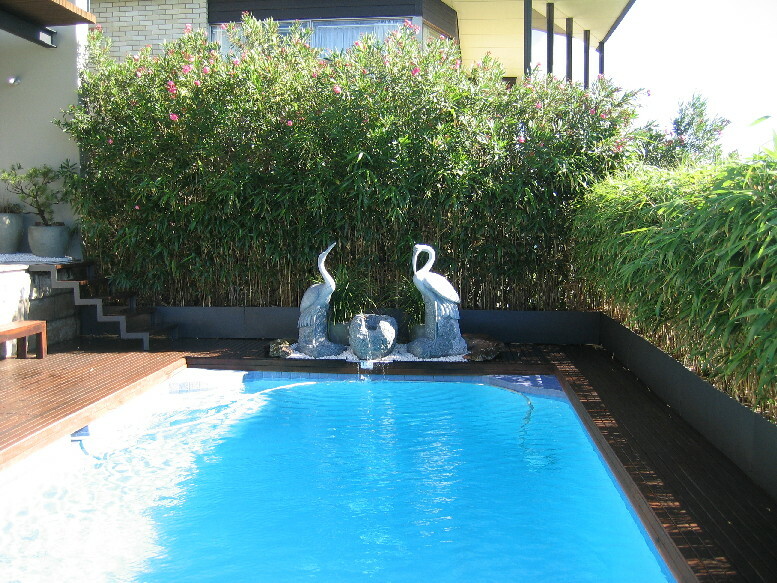 Specialist landscape design and construction services. 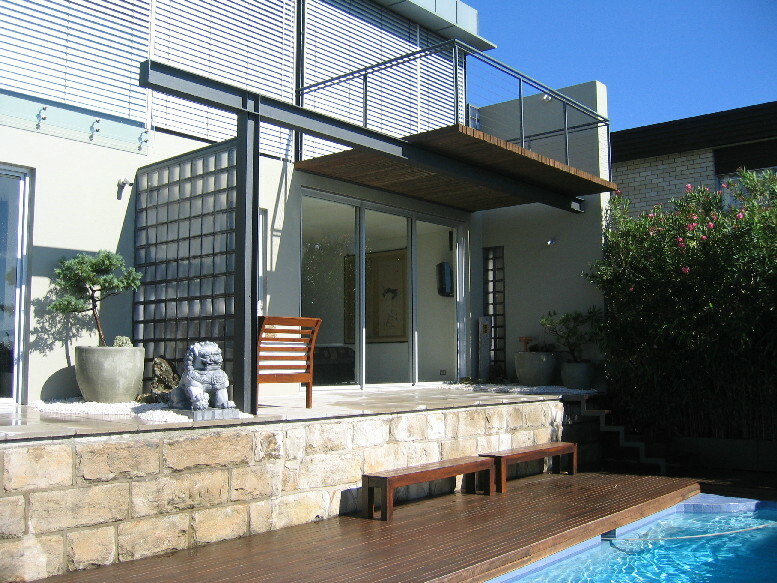 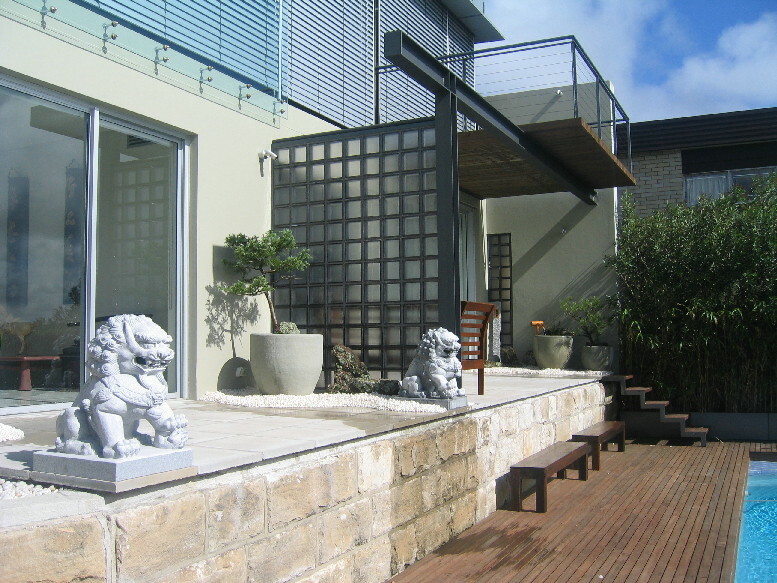 Design of traditional and contemporary Japanese and Chinese gardens, courtyards to large scale properties. 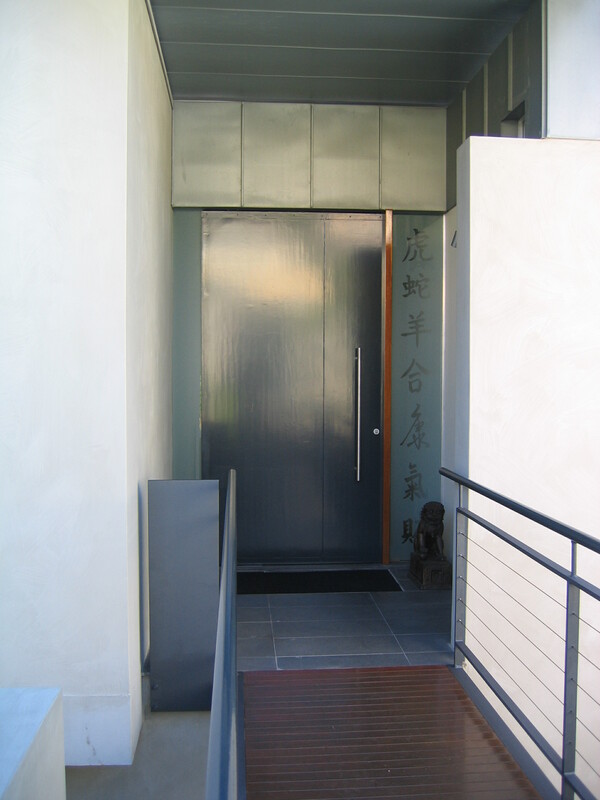 Presentation formats including sketches, plans, elevations, sketch plans and specifications.